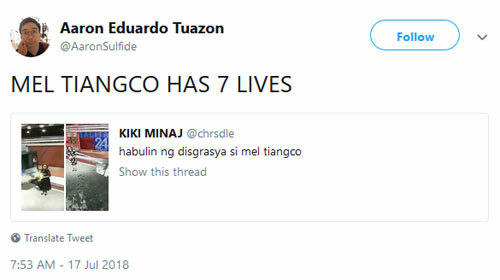 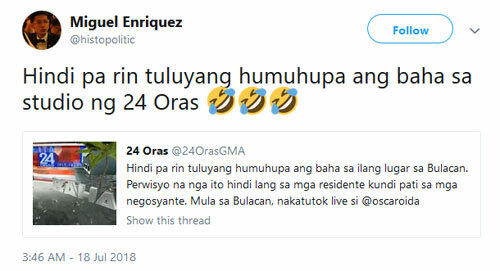 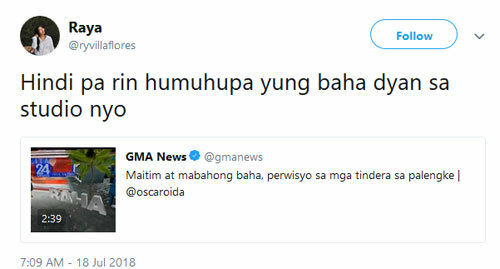 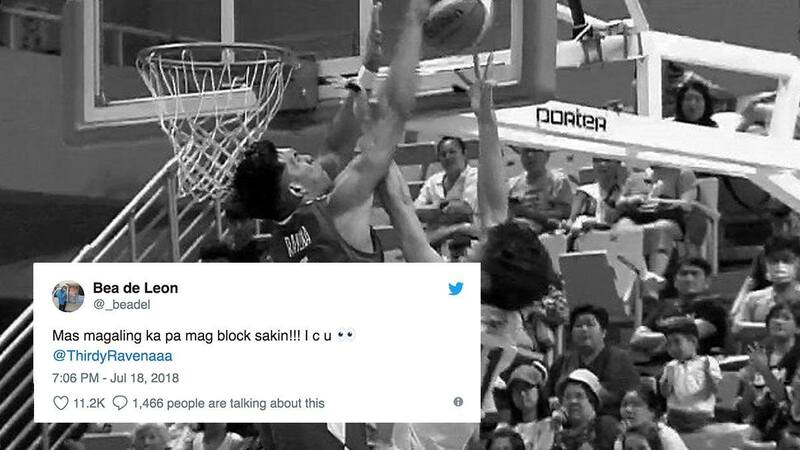 The typhoon and flood news coverage of ABS-CBN and GMA-7—through their flagship news programs—have become the new source of hilarious reactions from netizens on Twitter. 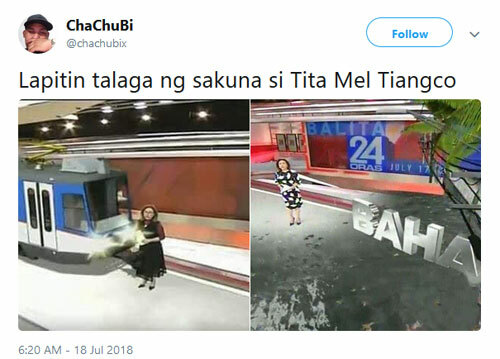 This was because of the TV networks' simulation feature, allowing their studios to look "flooded" while the anchors are reporting on live television. 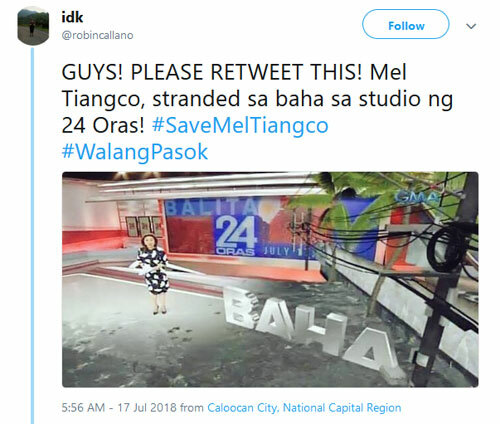 In GMA-7's 24 Oras, Mel Tiangco was reporting about the current state of flooded areas in Manila. 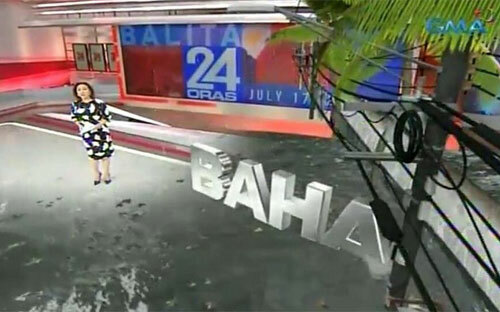 As she was introducing the news report, graphic simulation of flood appeared in the studio, complete with trees and electricity poles, with the word "BAHA" appearing prominently onscreen. 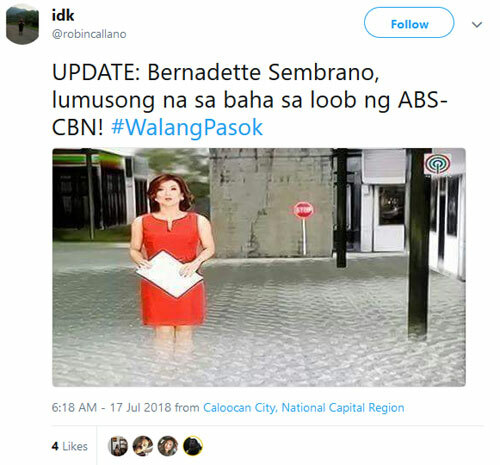 Meanwhile, in ABS-CBN's TV Patrol, Bernadette Sembrano was tapped to anchor the report. 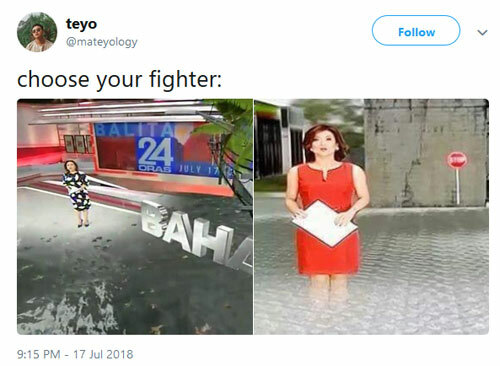 For TV Patrol's simulation, the studio was depicted to be a big flooded road, with Bernadette looking as if she was standing on the flood waters. 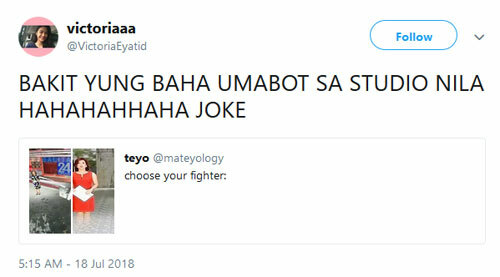 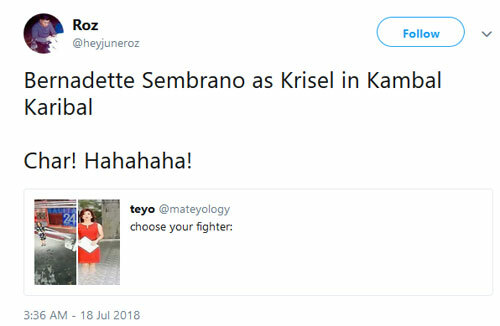 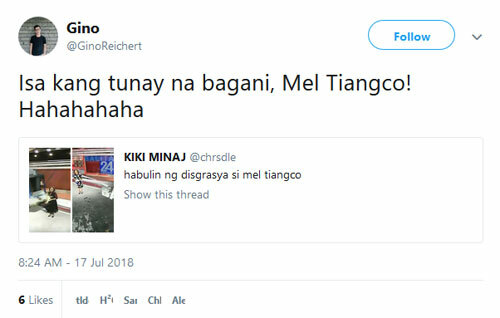 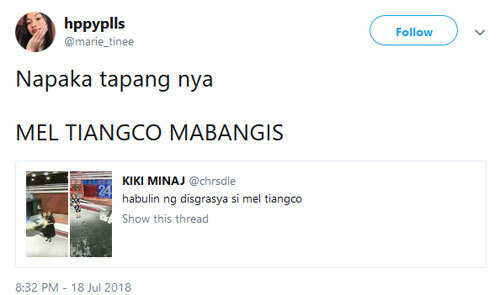 One Twitter user even asked netizens to choose who between Bernadette and Mel is their "fighter." 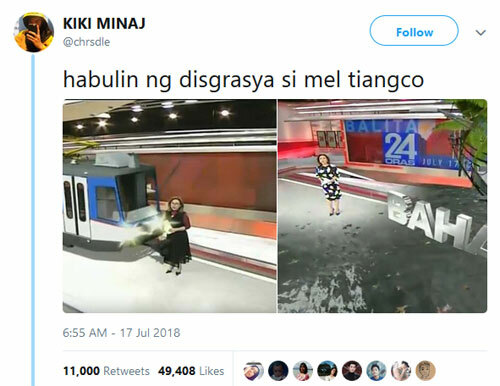 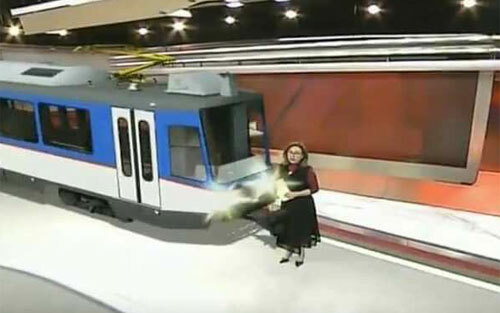 Some also made fun of the other simulation of 24 Oras where a virtual MRT train appeared to almost hit Mel. 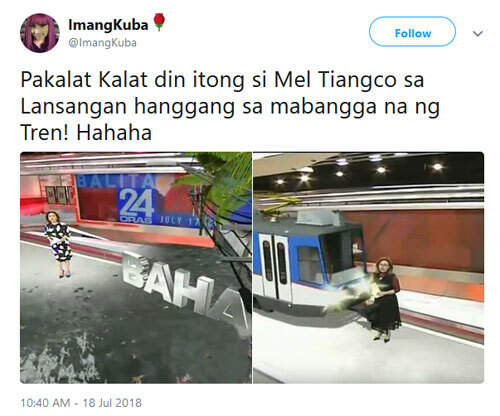 Indeed, TV news reporting has evolved tremendously through technology. 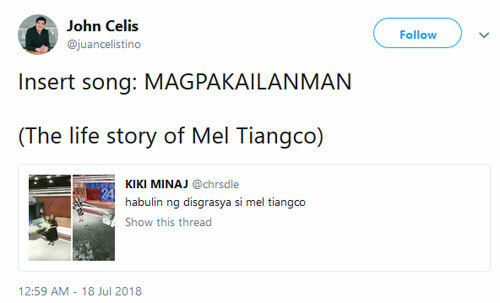 This story originally appeared on Pep.ph. 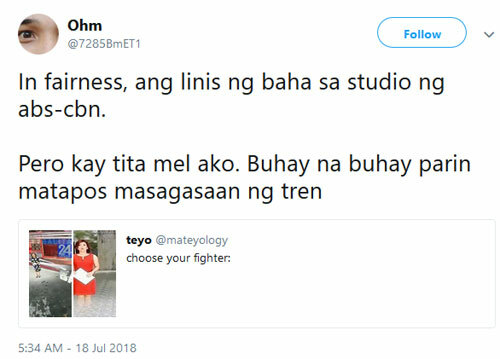 Minor edits have been made by the Fhm.com.ph editors.